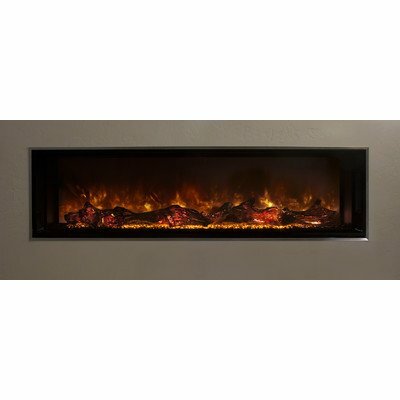 The Napoleon NEFL42CHS Slimline Electric Fireplace offers a latest heating appliance so one can beef up your favorite living room. 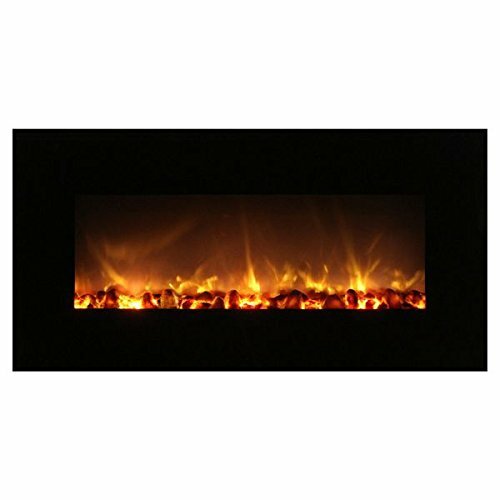 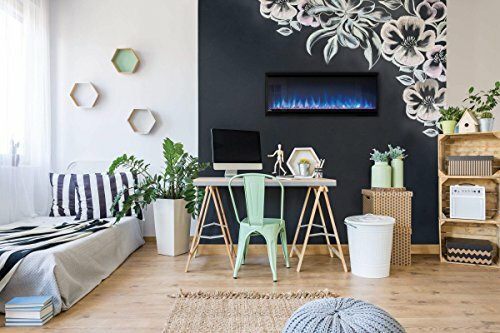 The ultra-narrow 4.25 inch depth allows this unit to be completely recessed into any 2×4 wall with dry wall or other styled finish at the same time as the 5,000 BTU heater and whisper quiet fan will provide as much as 400 square feet of heating. 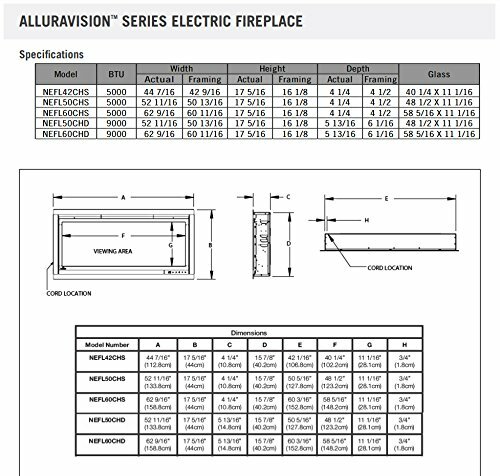 This unit includes crystal clear ember cubes to beef up the appearance of the flame at the same time as the unique design allows the flames to be customized the use of (4) different flame colors, (4) flame intensities, and (5) flame speeds.